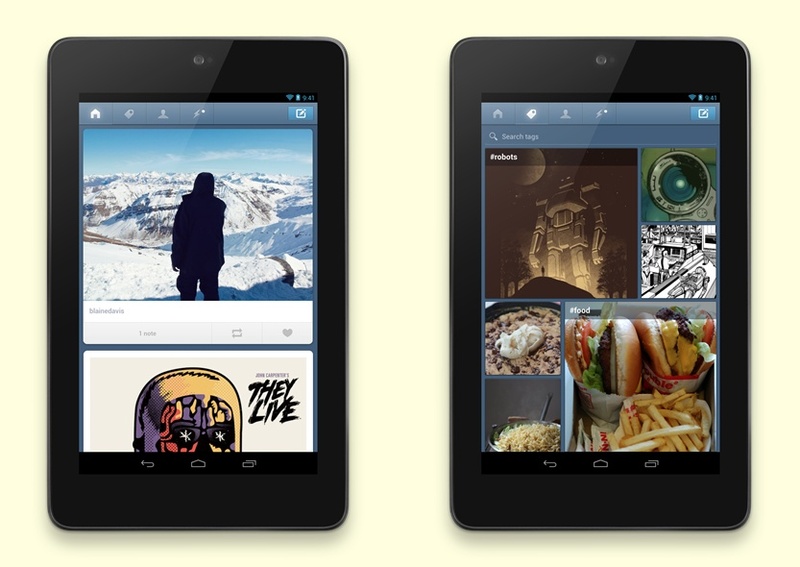 Tumblr has pushed an update to its Android app that brings support for tablet devices, such as Google’s Nexus 7. That’s a nice win for Android since it wasn’t long ago that newer devices — like said Nexus 7 — weren’t supported, while Tumblr is still to release a dedicated iPad app. There’s precious little else that’s new with the Android app, though Tumblr has made some small changes here and there, including a revised tags page and a new alphabetical order to sort followed users. The main update is support for a larger scene, to accommodate the growing number of Android tablets. There’s no word on the iPad app but, given this development for Android tablets, there’s plenty of cause for optimism from Apple tablet users. 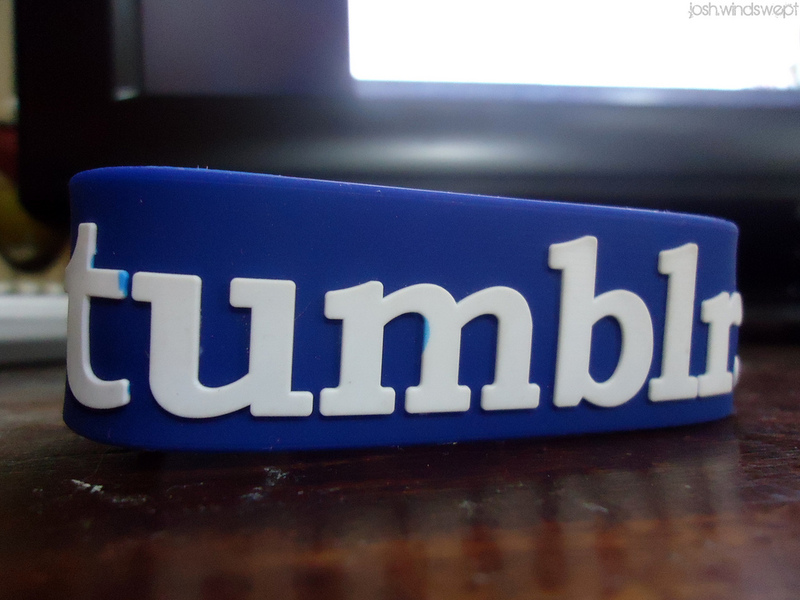 Tumblr’s last iOS app update saw it go native on the iPhone and iPod touch, while adding a new notification system and dashboard. However, the light blogging service has struggled with outages in recent times, while a worm caused havoc after causing a number of users’ blogs to publish spam posts earlier this month. The company is currently seeing 20 billion page views per month, according to its most recent statistics.